The police on Wednesday intercepted some suspected cultists/armed robbers at the Owode Onirin area of Lagos State and killed one of them. 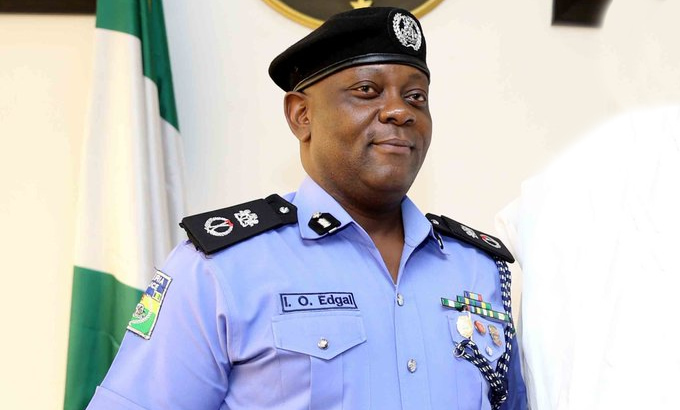 According to a statement released by the Police Public Relations Officer, CSP Chike Oti, police has been given a tip-off about the activity of the cultists, who had earlier killed one Sylvester Chikwendu, 32, suspected to be a rival cult member at Alapere. 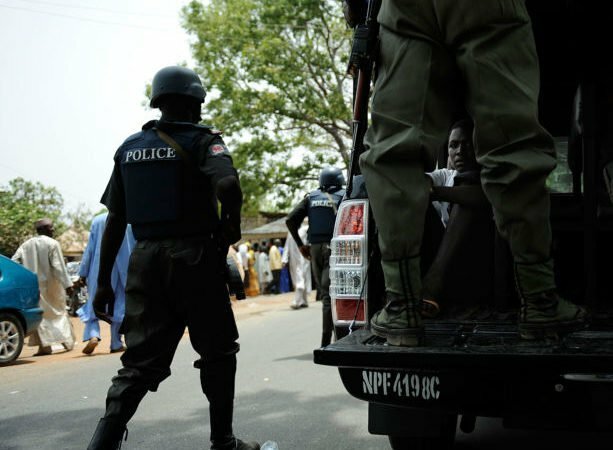 Police revealed that the Divisional Police Officer in charge of Owode Onirin, Ikorodu Lagos, upon receipt of the tip-off had mobilised his men to Thomas Bus-stop, Owode, where they intercepted the suspects. The cultist reportedly started shooting at the policemen which led to a gun battle. Meanwhile, the Lagos State Commissioner of Police, Edgal Imohimi, has appealed to healthcare professionals including native doctors and other caregivers to be on the lookout for patients with gunshot wounds and inform the police within two hours of commencement of treatment in line with the Compulsory Treatment of Victims Of Gunshot Act.